I've been meaning to put this post up for a while now but for some reason I kept putting it off. 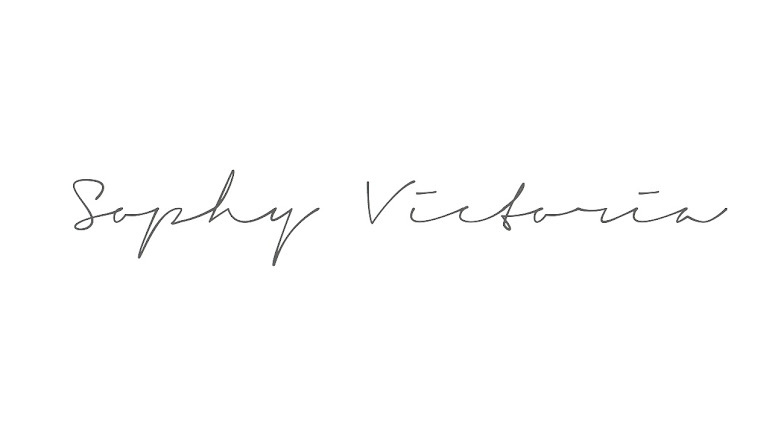 I've no idea why though as it's a review of a product I've been loving recently! Makeup Revolution alongside MUA are one of the queens (or kings) of good quality, affordable makeup dupes and as far as I'm concerned, they've hit the jackpot with these bad boys. 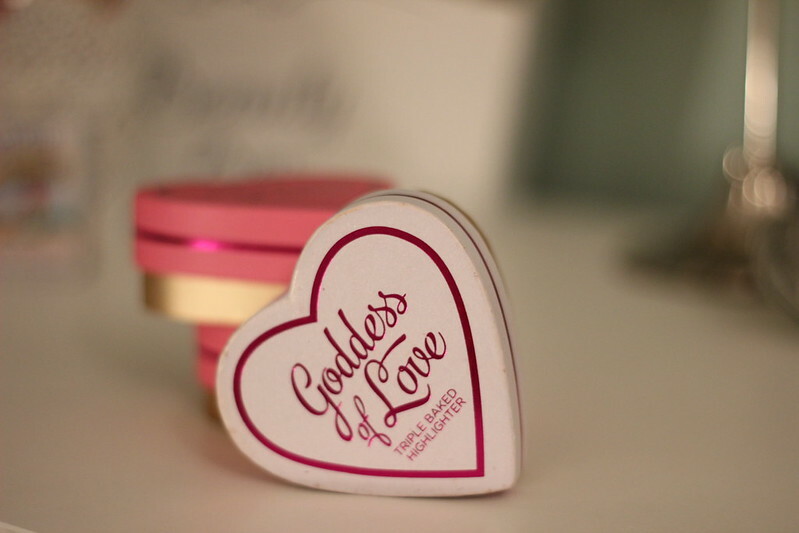 Now you're probably looking at the packaging and thinking "I've definitely seen something like this before" and you'd be totally right; ever heard of the Two Faced Sweetheart Perfect Flush Blush? (And breath!) 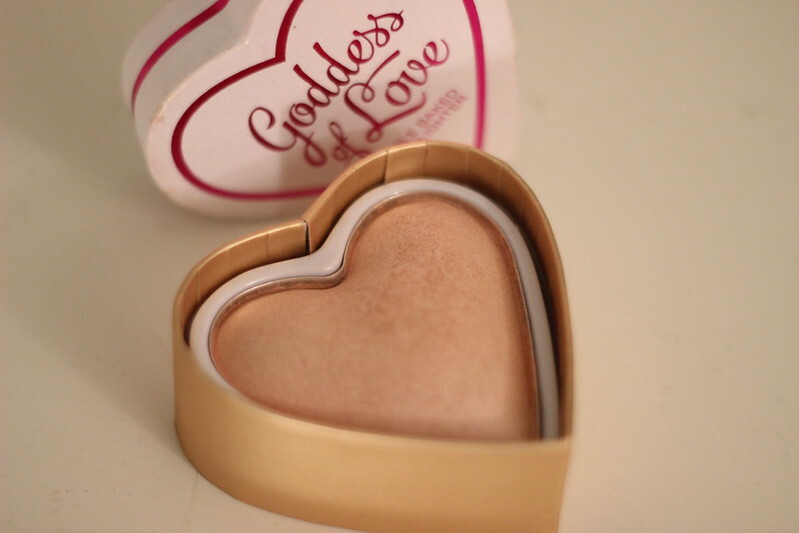 Well these guys are pretty much a perfect dupe for this and they come from their new "Blushing Hearts" blusher, highlighter and bronzer range. Now I'm yet to try the bronzers but I can honestly say I am in love with the highlighters and blushers from this collection! The colour strips in the blushers really allow you to mix things up a bit or alternatively be a little more selective with your colour. The shimmery base provides that perfect "dewy" look too which is something I personally love. The highlighter is a gorgeous pearlescent shade and is such a good all rounder. It's easy to apply and isn't too over the top; some highlighters can give that "disco ball" effect which I like to stay well clear of! At £4.99 each these are considerably cheaper than the Two Faced blush which comes in at a whopping £24.99 at Boots. In fact you could by 5 of these for that price... Oh the possibilities! I think they've actually just released a few more shades into their collection too... Back to the Makeup Revolution website for me! 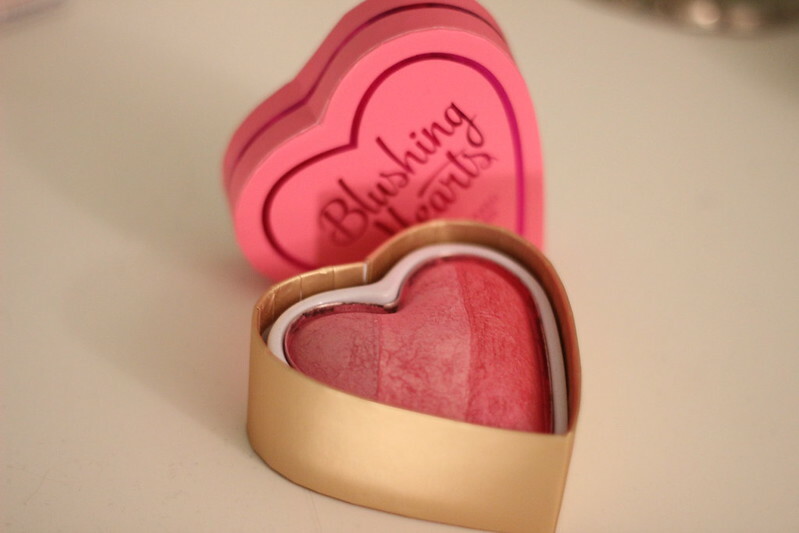 Have you tried any of the blushers from the Makeup Revolution range? If so let me know what you think!